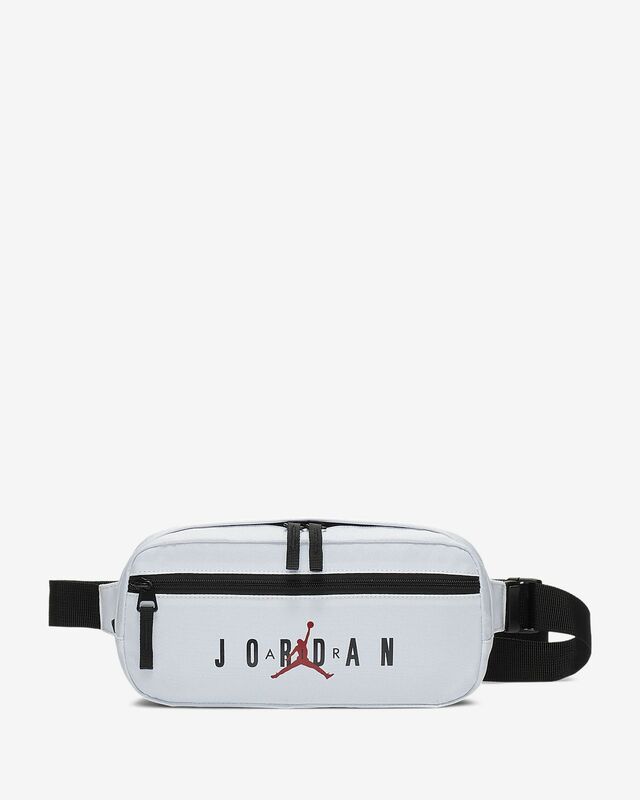 The Air Jordan Crossbody Bag provides convenient easy-access storage for days when you're on the go. 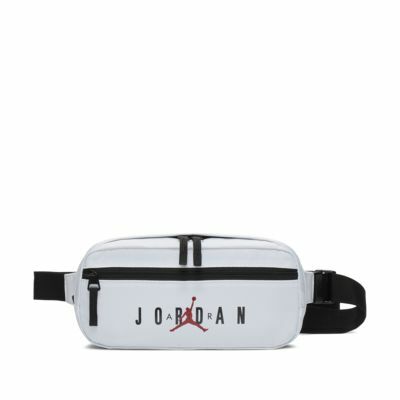 The Air Jordan Crossbody Bag provides convenient easy-access storage for days when you&apos;re on the go. Durable, woven exterior feels lightweight and strong. Single zip pocket at front helps keep valuables safe and secure. Adjustable shoulder strap features a clip to keep loose end secured. Have your say. Be the first to review the Air Jordan.